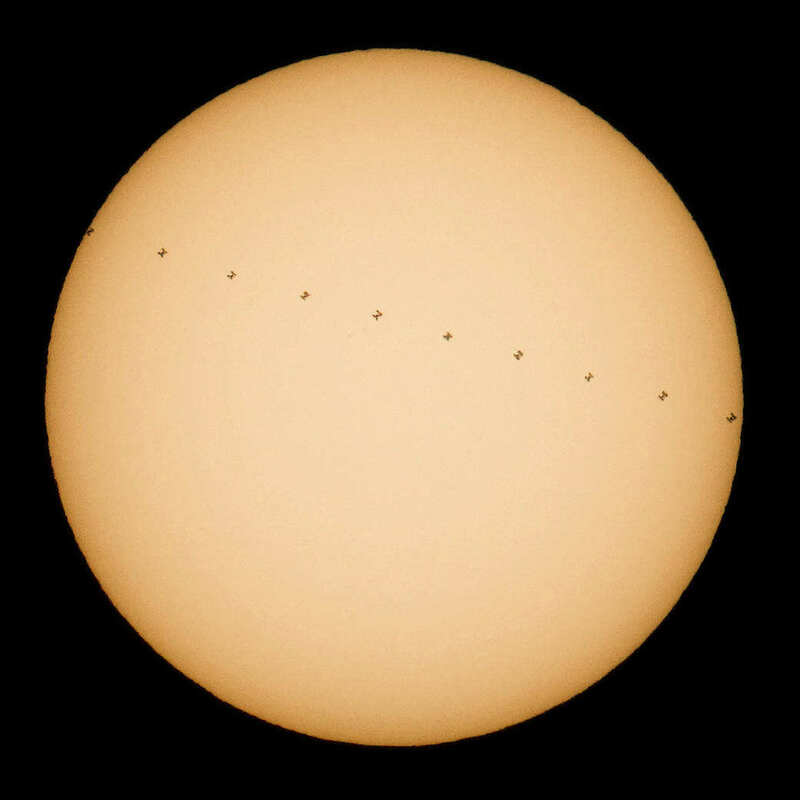 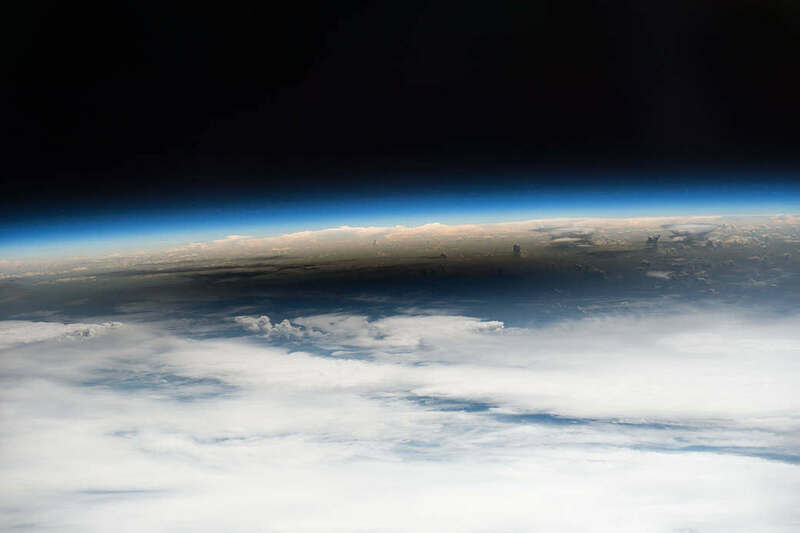 Six people witnessed the umbra, the moon’s shadow of the August 21 total eclipse, from space. 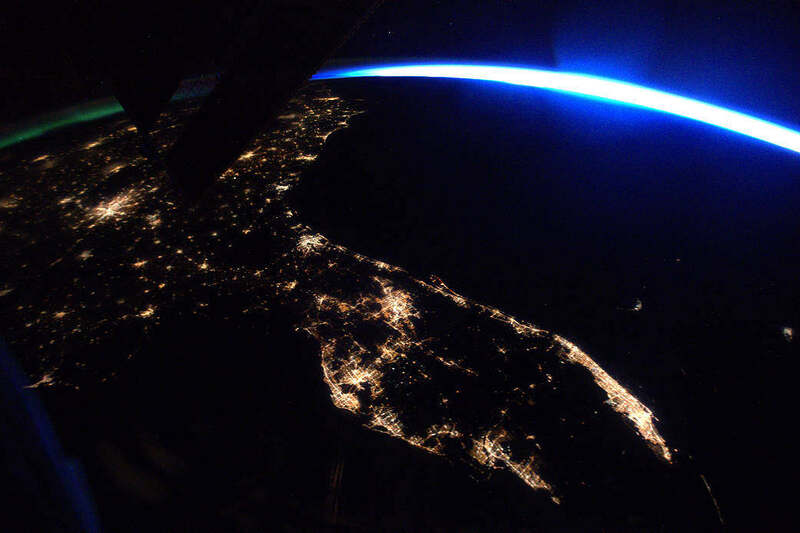 This impressive nighttime photo of Florida was taken from Space Station. 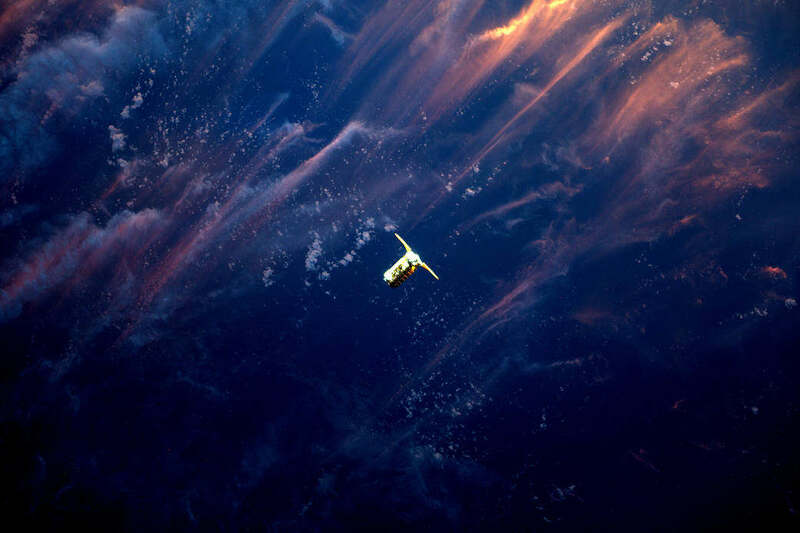 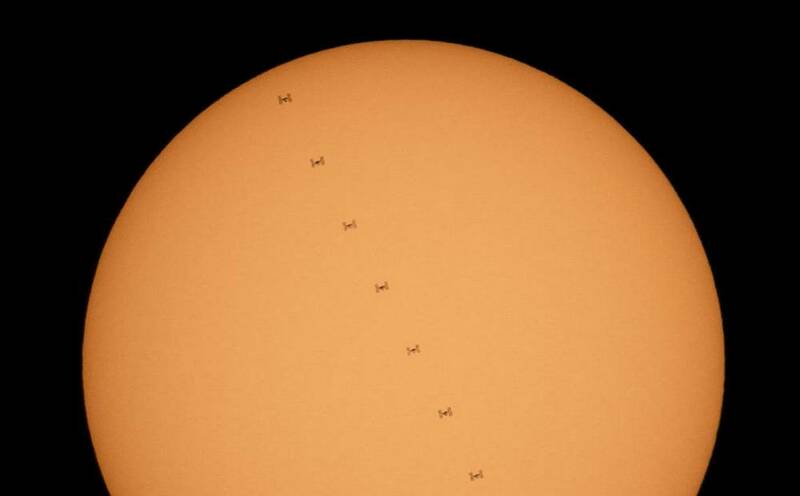 Cygnus spacecraft approaching Space Station in this stunning sunset. 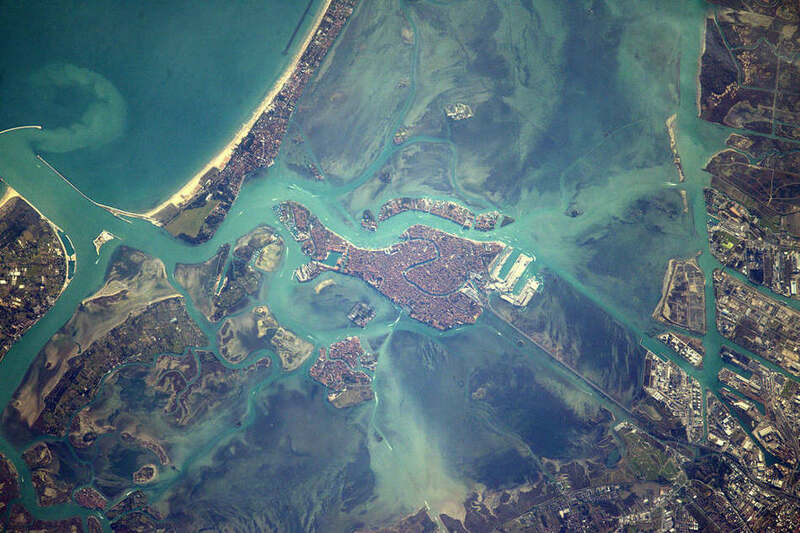 An astronaut view of the beautiful Venice from from the International Space Station, on Feb. 14, 2017. 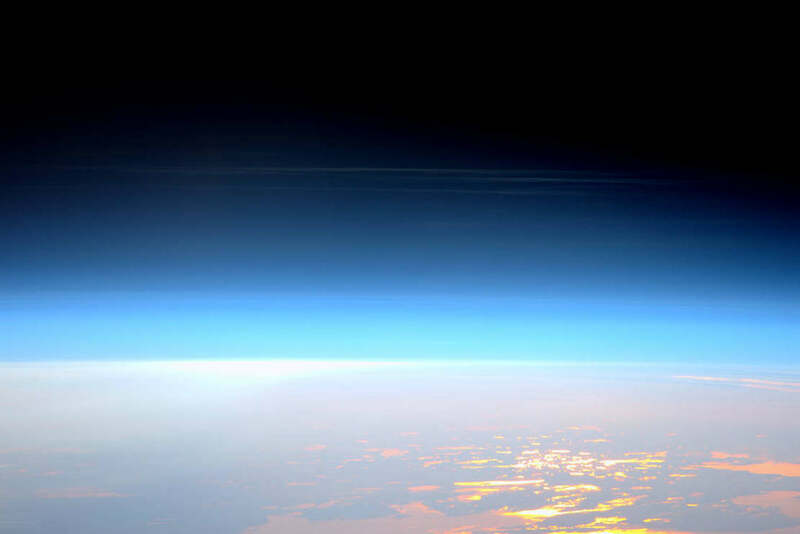 An amazing, rare photograph of high-altitude noctilucent or “night shining” clouds, from the International Space Station.